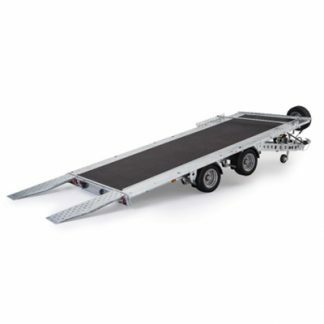 Tiltbed trailers designed specifically for the landscape and car transportation industry. 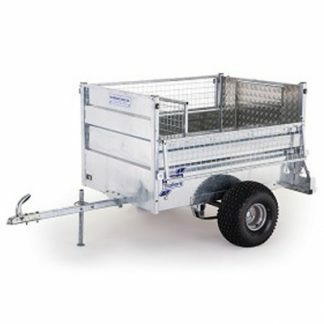 Choose from six trailer models all with a very generous overall width of 2100mm and four length options. 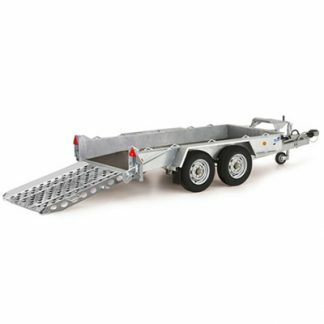 Trailers feature a plywood floor centre which is flush with steel outer edges and are suitable for a range of vehicles including rollers and excavators. 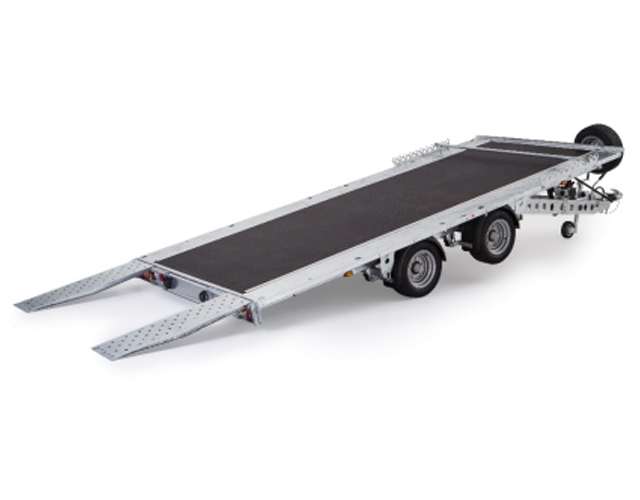 There is no raised rail around the bed of the trailer, making it a completely flat surface. The CT177 comes standard with an open centre, however centre infill decking is available as an option and provides a safe walk on platform. 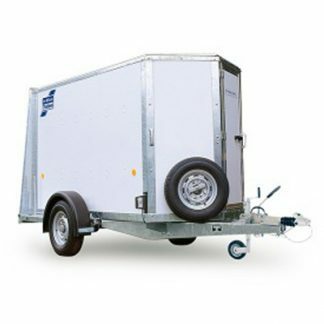 This is wide enough for most light commercials and narrow enough for the smaller car, the ideal trailer for the motor trade or hire professional. 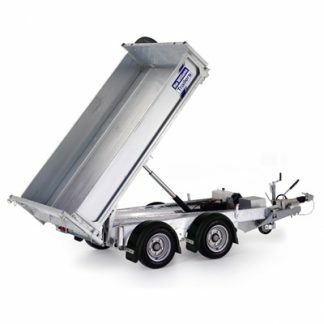 Its tilt bed action combined with pull out mini-skids allows for quick and efficient loading of vehicles either under their own power or using one of the winch options available.